2012. 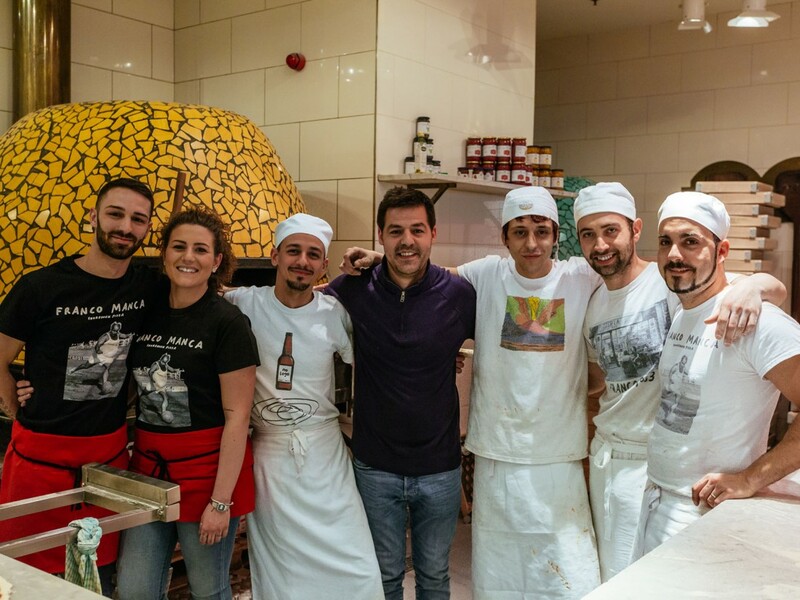 Famous for the London Olympics, and for the opening of Franco Manca Stratford. 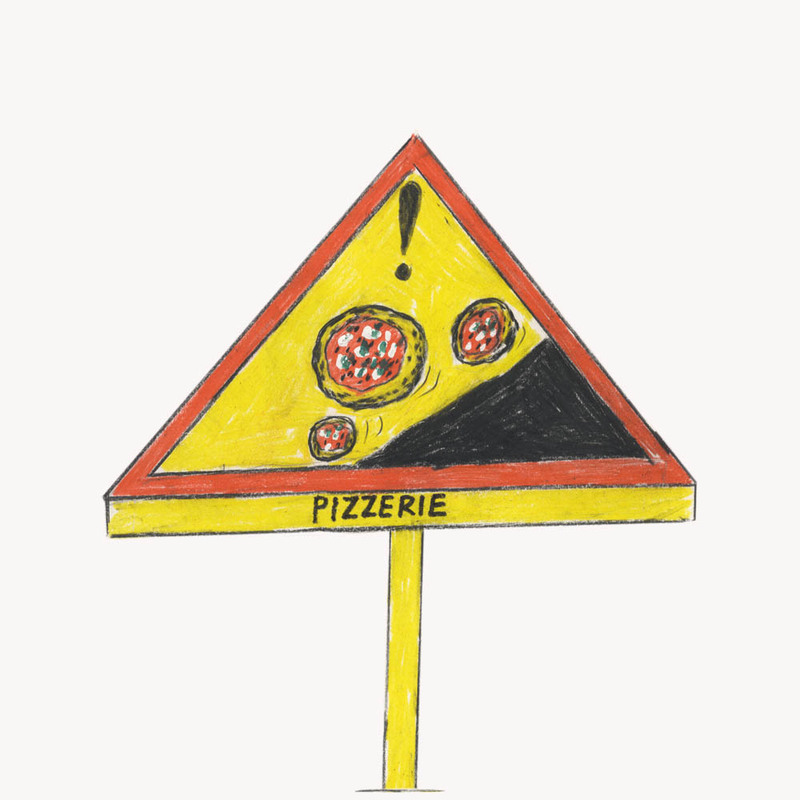 Our pizzeria has counter service and a reduced version of the Franco Manca menu. Please enquire with our team directly for details. 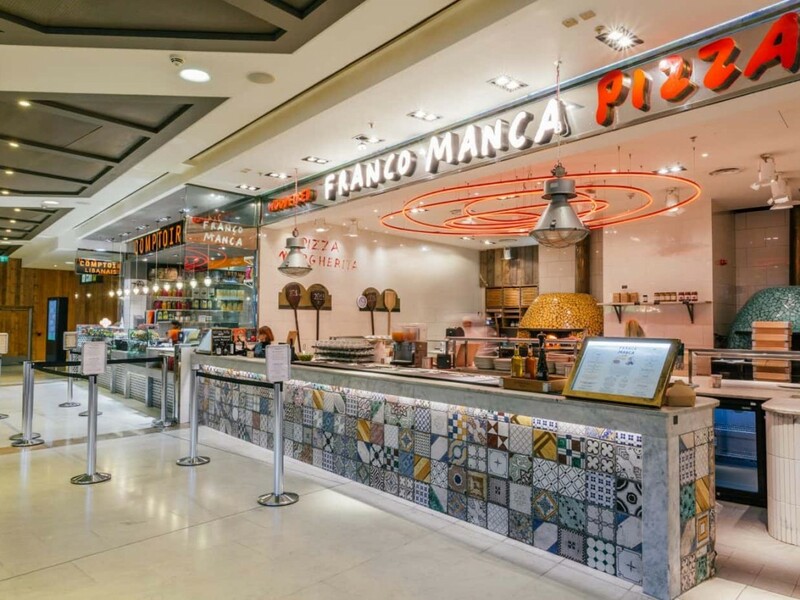 We are situated within Westfield Stratford shopping centre, the centre has disabled access, loos and baby changing facilities.